People Like People Who Ask Questions A new study says people who ask more questions, particularly follow-up questions, are liked better by their conversation partners. 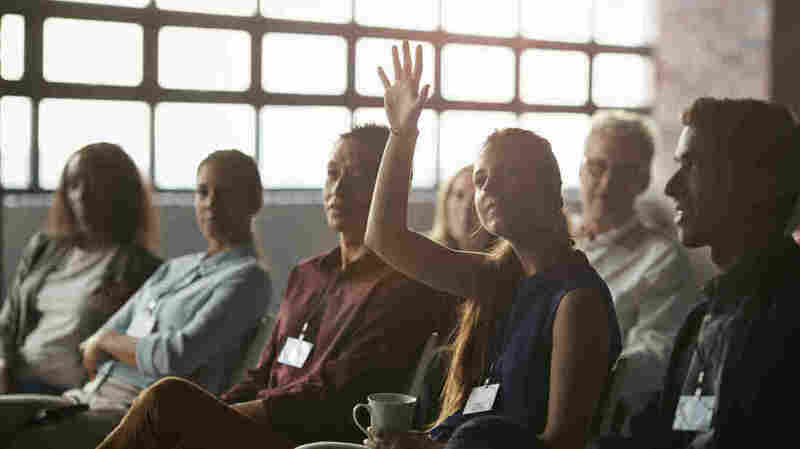 A new study says people who ask more questions, particularly follow-up questions, are liked better by their conversation partners. So new research suggests that you can tell a lot about people by the way they talk. In particular, there's a difference between people who ask questions and people who do not. Our own Rachel Martin asked some questions of NPR's Shankar Vedantam. MARTIN: So let me get this straight - you are endorsing the act of eavesdropping in the name of social science. VEDANTAM: (Laughter) That's exactly what the whole field of social science is about, Rachel. MARTIN: OK, perfect. Eavesdropping - what can we learn here? VEDANTAM: Well, I was talking to Karen Huang. She's a Ph.D. student at Harvard, and along with Francesca Gino and other researchers, she's studying the effects of asking questions in everyday conversation. Huang says some of her interest in the topic stems from a personal observation she's made. KAREN HUANG: I would meet someone for the first time, and I would actually be asking a lot of questions. And I noticed that the other person really enjoy talking about themselves and responding to my questions, but I would notice that they wouldn't really ask questions back. MARTIN: Right. And those are not really very satisfying experiences, one-sided conversations. VEDANTAM: Precisely. Now, Huang and her colleagues wanted to test the intuition that people who don't ask questions appear less likable than people who ask lots of questions. So they asked volunteers to get to know one another and then told them to either ask lots of questions or very few questions. The researchers found that asking more questions increased how much the other person liked them. In a separate study, the researchers looked at speed daters, and they analyzed how often people asked questions of one another and the effect this had on their prospective partners. HUANG: After each date, they reported whether they wanted to go on a second date with that person. And we found that the number of follow-up questions one asks predicts the partner's willingness to go on a second date. VEDANTAM: The researchers found in the study, Rachel, that the effect was driven by people asking follow-up questions. In other words, you ask a question, someone responds, you listen to what they're saying and then you ask a follow-up question. In other words, it demonstrates a certain amount of attentiveness and responsiveness to what the other person's saying. MARTIN: Right. So correct me if I'm wrong, but doesn't this - isn't a lot of this just intuitive? Like, if you're in a conversation with someone and that person is just talking about themselves without engaging, then they're not very curious about you, and as a result, they're probably not a super generous soul. VEDANTAM: That's exactly right. Now, the researchers actually asked people whether they thought that asking questions would make them more likeable or less likable. And somewhat to my surprise, they actually found that most people did not think that asking questions would make them seem more likable. There's an interesting quirk here, which is we don't feel affection for people who ask lots of questions to a third party. So in other words, when we're observers and we see someone asking a lot of questions, that doesn't endear them to us. It's when they ask questions of us that makes us feel special. MARTIN: It's still all about us. VEDANTAM: Exactly. It's always all about us. VEDANTAM: In other words, Rachel, we like people who ask us questions but often fail to remember to return the favor. And I think one of the points the researchers are making is this is a learnable skill, and it's a skill that's useful to learn. 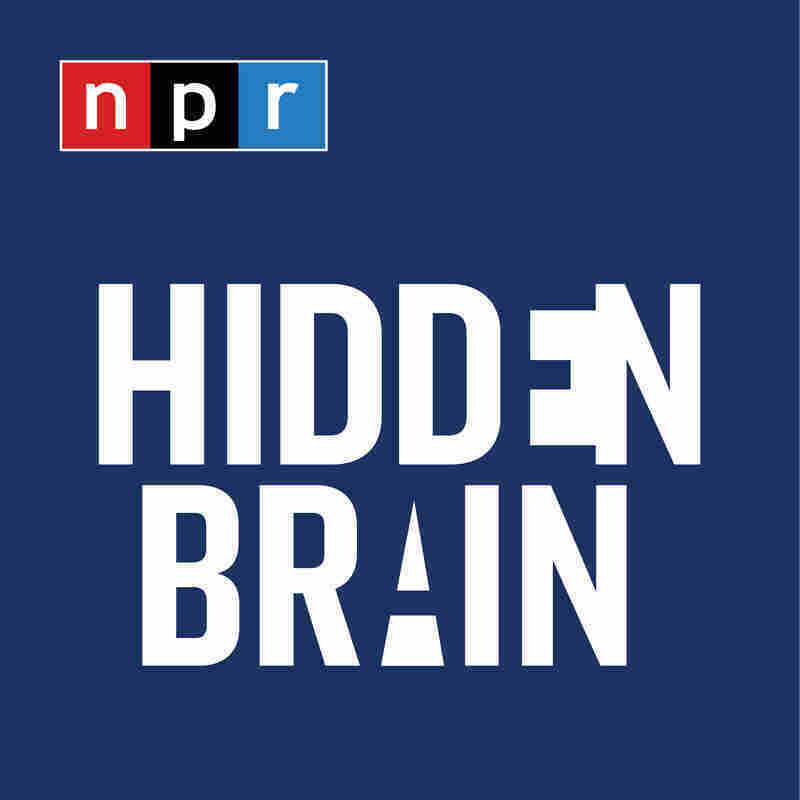 MARTIN: Shankar Vedantam - he's NPR's social science correspondent and he's also the host of a new podcast that explores the unseen patterns in human behavior. It's called Hidden Brain. Thanks, Shankar.